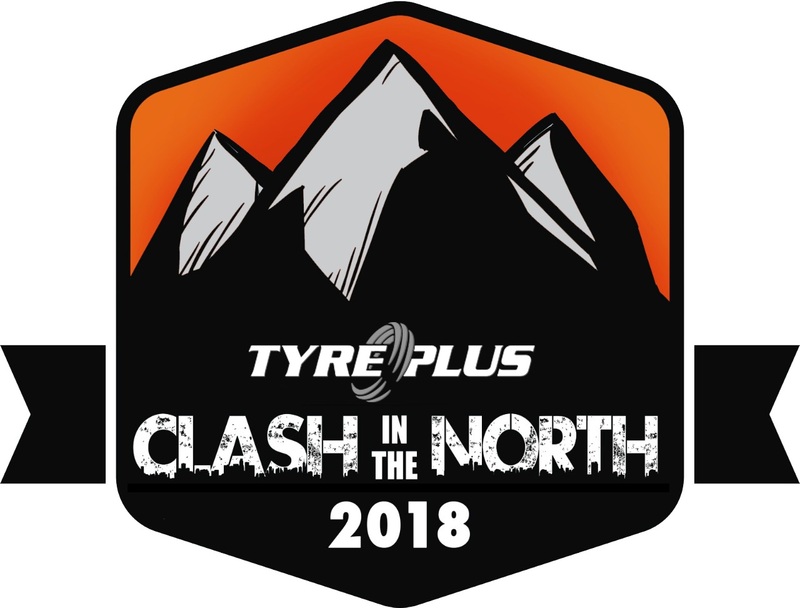 Clash in the North will be hosted at The Tygerberg High School and promises to be the biggest event yet running in conjunction with the 7’s schools rugby on the adjacent field. This is a real community based event and we invite you guys to join us at a weekend of sweat, hard work and lots of fun! Get your entries in ASAP, limited spots available. We welcome those boxes and facilities from around South Africa to participate and come down for a holiday! We hope to see you guys registering for a massive event to top off what we have done so far. Please remember the goal for CITN is to get those newbies and members at your facilities to enter their first comp. There will be a more outdoor feel to this event bringing some odd equipment and teamwork in. We will start posting some teasers in August so that we start to get those brains going.